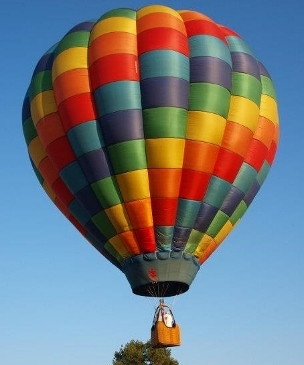 Hot Air Balloons, like airplanes, are federally registered and regulated aircraft that are required to adhere to the same testing and maintenance standards as other aircraft. 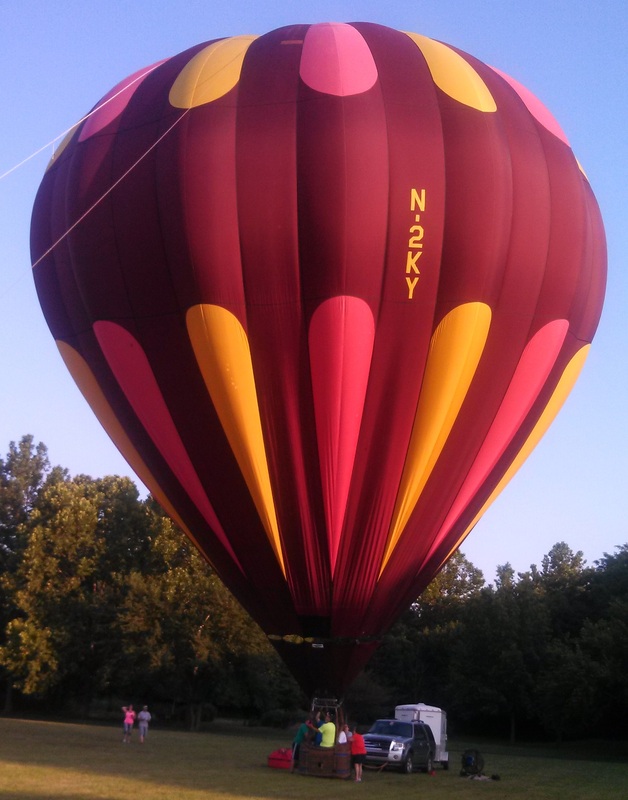 You may notice registration numbers, commonly referred to as 'N' or 'tail' numbers on balloons just like you see on airplanes and helicopters. Inspections and maintenance must be performed by a FAA certified repair station on a yearly basis or after every 100 hours of flight time, whichever comes first. 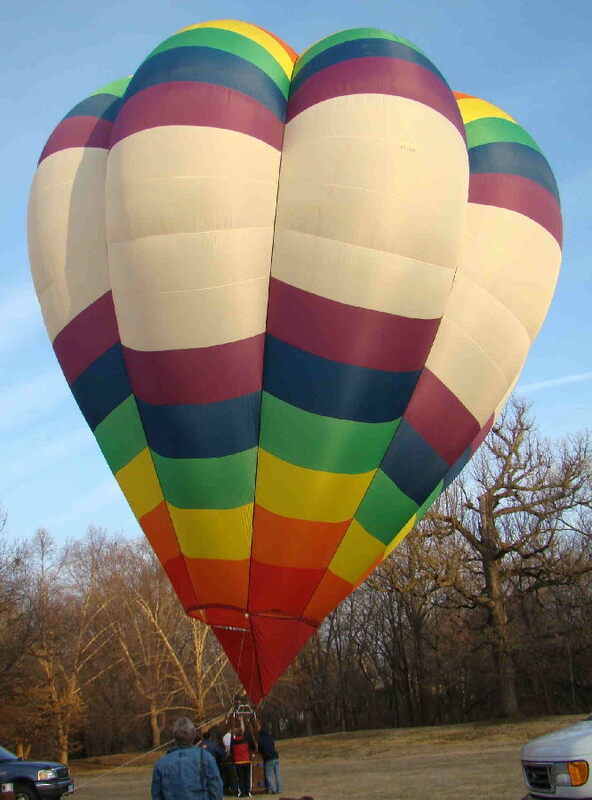 At LTAirway, we rely on Flying High Balloon Services to maintain our equipment and ensure that it is safe for flight season after season. 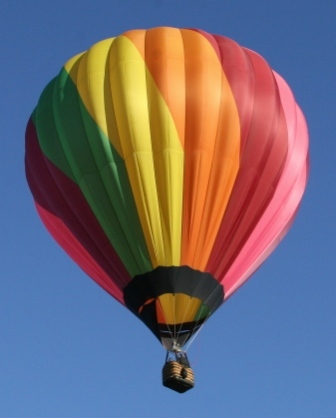 Airplanes and balloons alike are similar to automobiles in the aspect of variety. 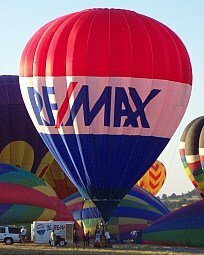 Just like the automotive industry has Ford, Chevrolet and Dodge, there are many different manufactures of balloons throughout the world. Each manufacturer has its own different models, standard features, and available options. 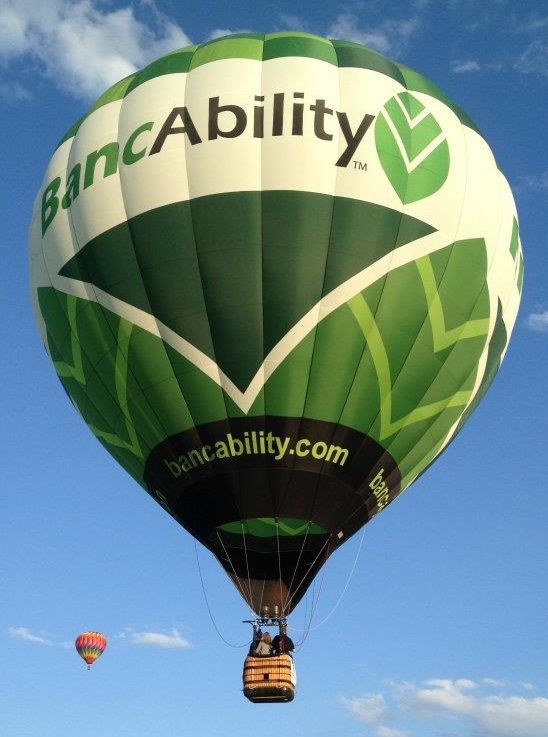 The balloons we fly are made by FireFly Balloons, an American company located in North Carolina founded by Tracy Barnes in 1972. 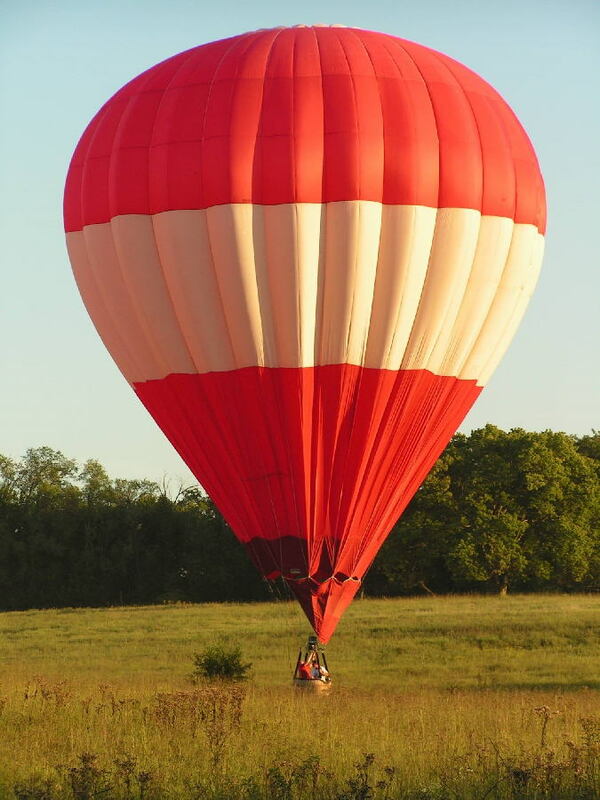 Below you can find information on the balloons I own and fly, and also a collection of some of the balloons I've had the opportunity to fly, or at least get a little 'burner time' in over the years. Libertas was added to the LTA fleet in 2015. 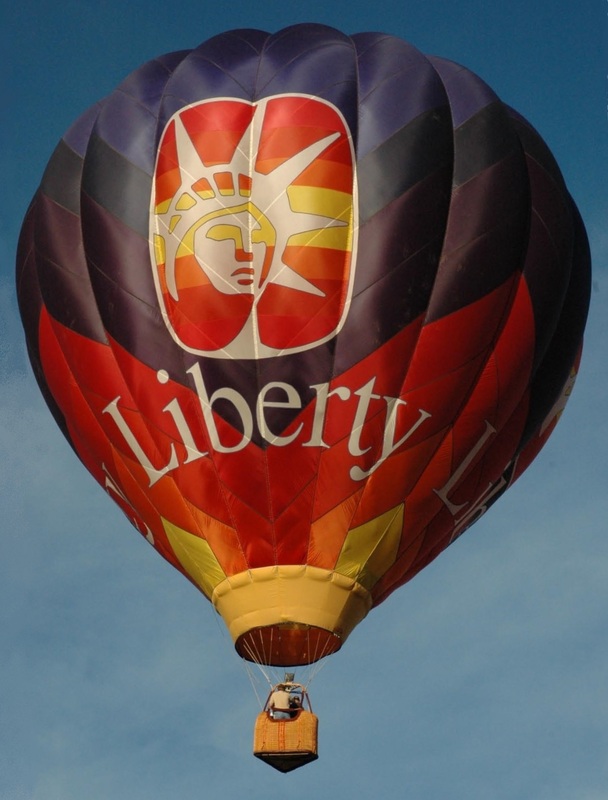 It came to us from Oklahoma and it was originally built as a promotional balloon for Liberty Bank. Libertas is the word for 'Liberty' in just about every language except English, and it was the name of the Roman goddess of liberty and freedom, whom the Statue of Liberty was based on. 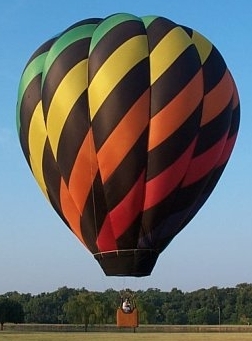 I inherited Hocus Pocus when my father passed away in 2006, and it is the balloon that got me involved in flying again after a nearly 15 year break. Most of my flying has been done in Hocus Pocus, and it is the balloon that I earned both my private and commercial pilot certificates in. 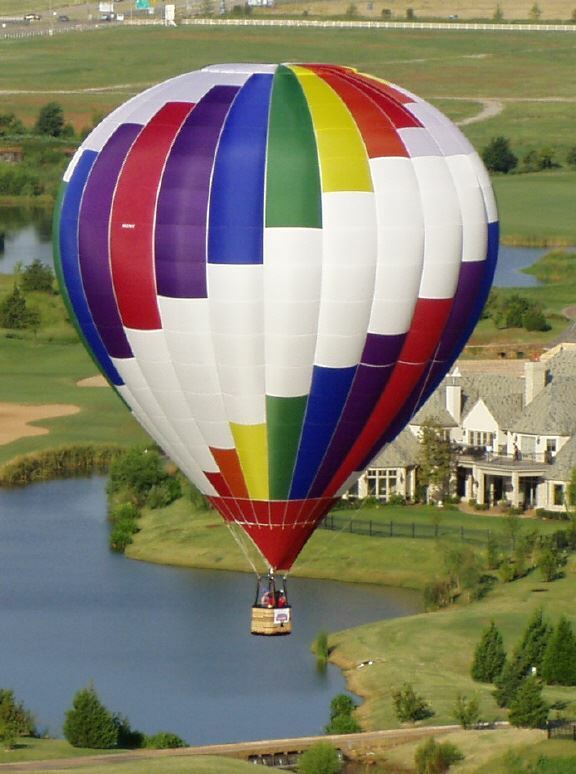 It was designed using the same colors as our family's former balloon 'Jubilee'. 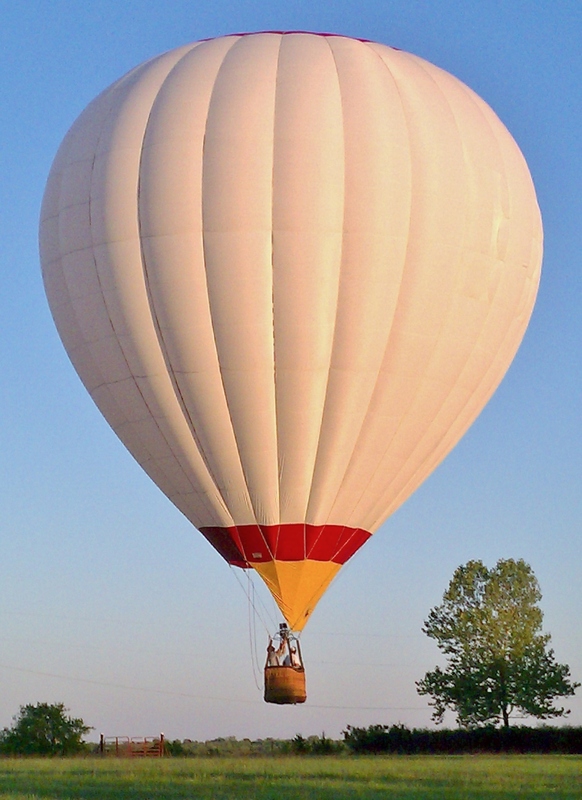 It's name was derived from the fact that my father always saw a hot air balloon as a magical thing that could go from a pile of parts in the back of a pick up truck to a giant majestic flying machine in a matter of minutes. For a bit of perspective, Hocus Pocus' 77,500 cubic feet of volume would hold approximately 77,000 basketballs. That is the equivalent of five 2,000 square foot homes with 8' ceilings. A furnace for those homes would typically be rated at 100,000 BTUs. The burner that provides the heat to make Hocus Pocus fly is rated at 42 million BTUs and is fueled by the same propane that you may have for your barbecue grill. 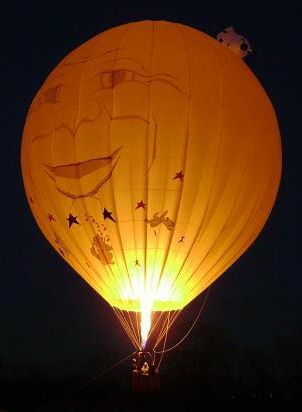 I purchased this balloon in 2009 as an alternative to use for tethers and evening glows and named it Nocturnal because I thought it 'looked good in the dark'. 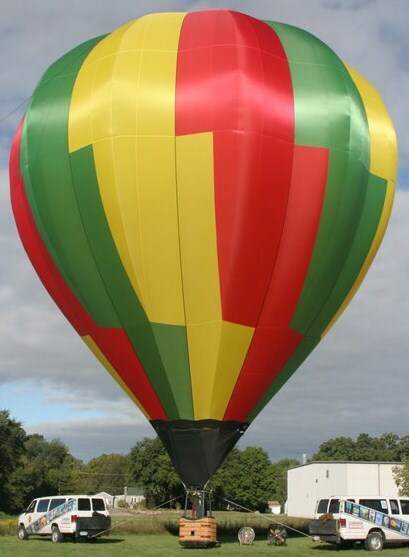 Because of its age and general condition it needed several repairs and upgrades, and over the years it evolved into a bit of a project balloon. 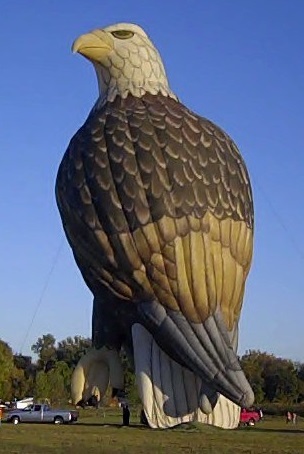 After some fabric replacement, recoating and other repairs it was once again suitable for flight and it returned to the sky for the first time in many years in 2012. 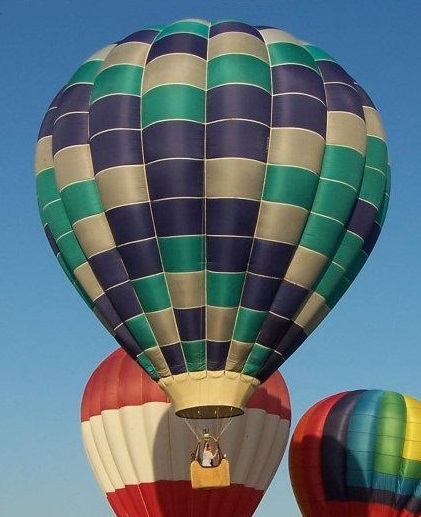 My father was a co-owner of Jubilee and it was the balloon that I did most of my early flight training in and the balloon that I took my first solo flight in at age 16. After 317 flight hours it was sold and eventually retired. In 2008 Michael Scott was able to reunite me with what was left of Jubliee and it is currently continuing on in with it's life in ballooning as best it can as a couple of ground tarps and miscellaneous pieces in my garage. 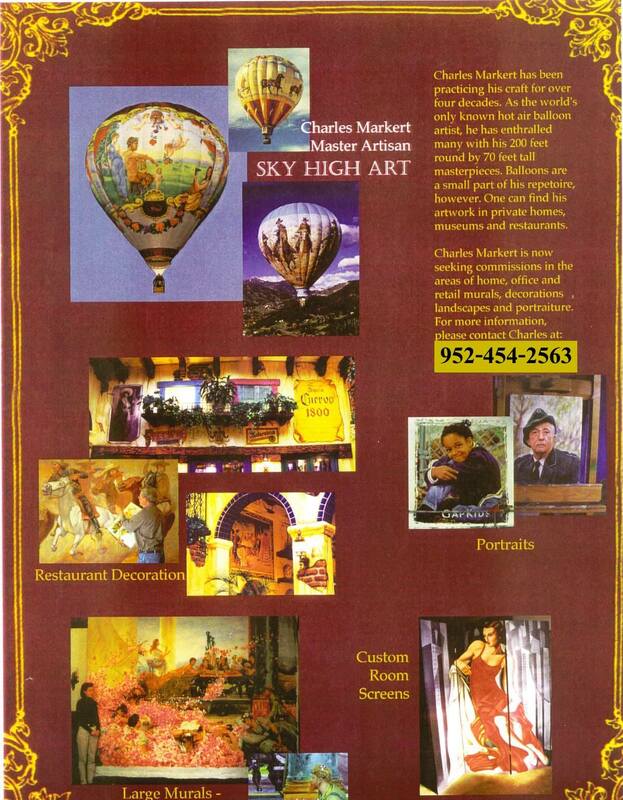 Dream Shadows was one of my favorite balloons as I was growing up and was owned by Danny and Diane Moulden. 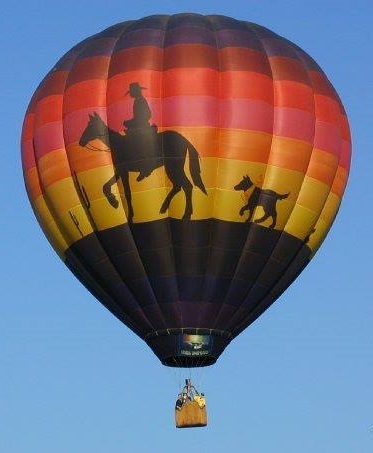 When Danny retired from flying, the balloon was sold and it eventually made it's way to Texas where it too was retired. 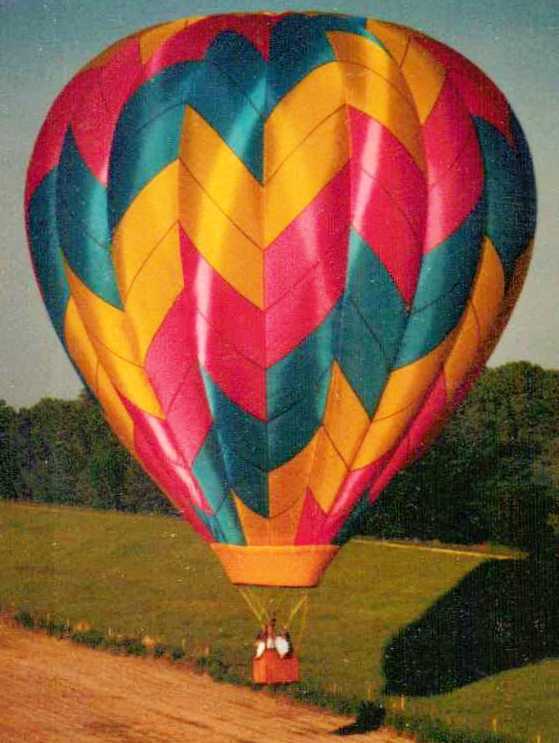 Shortly after I located it and made arrangements to purchase it, the Mouldens made their way back into the ballooning community and their daughter Lori purchased a similar looking balloon and began working toward her pilot's certificate. We thought it would be fitting for Dream Shadows to go full circle so it ended up in the care of Lori and her husband Brian Hutchinson. I got this balloon to use as a demo / walk-thru envelope from it's former owner in Texas. 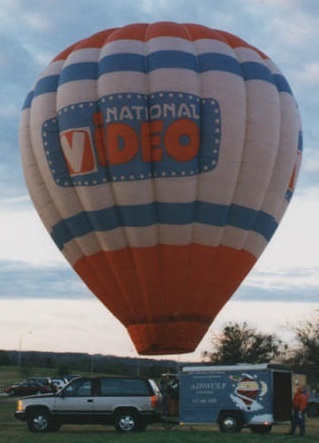 It was older and has been packed away for years with dryer sheets, and the smell of the fabric from age and deterioration combined with the strong odor put off by the dryer sheets earned this balloon the nickname of 'Dirty Video'. 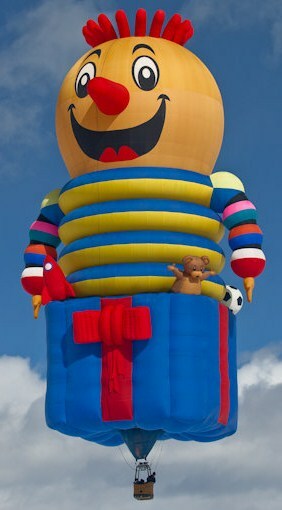 It has since been retired and made it's way around the local ballooning community a bit and has been parted out. 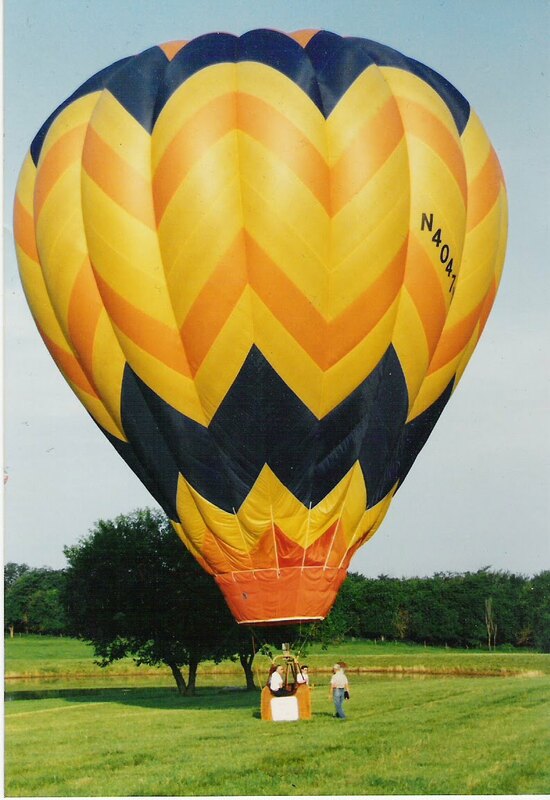 FireCat was originally owned by Gene Brown, who along with Paul, was among the first several balloon pilots in the Topeka area and was the pilot of my first balloon flight at age 2. 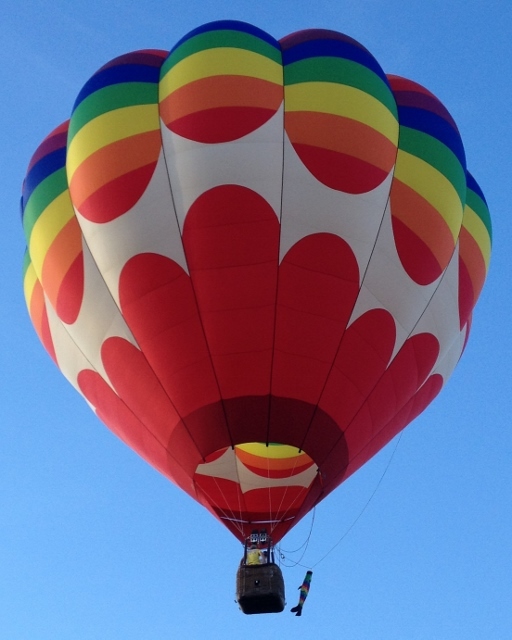 After his passing, my mother (Connie) and Paul purchased FireCat and have been flying it as often as they can around home and at a few out of town events. 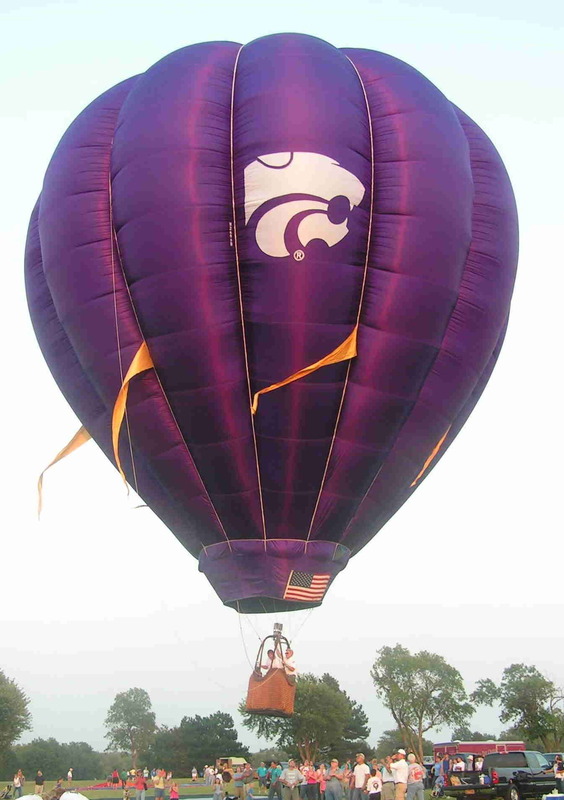 Though emblazoned with the Power Cat logos, it was not commissioned by nor tied to Kansas State University other than, of course, having been granted their permission to use the logos. Billy Bob was built by RAVEN Industries in 1983 for Adventure Restaurant Corporation to promote the Showbiz Pizza Place chain. 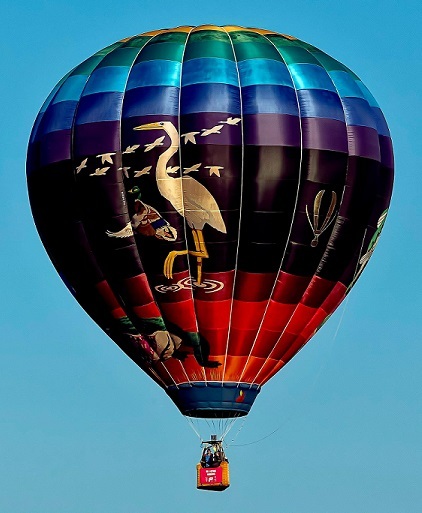 In this balloon's early years it traveled to many places across the country for various events and restaurant openings as well as being flown here at home. Though the last rebranding of Showbiz Pizza Place to Chuck E. Cheese's Pizza took place in 1992, Billy Bob is still a crowd favorite whenever it flies, reminding people of days gone by. 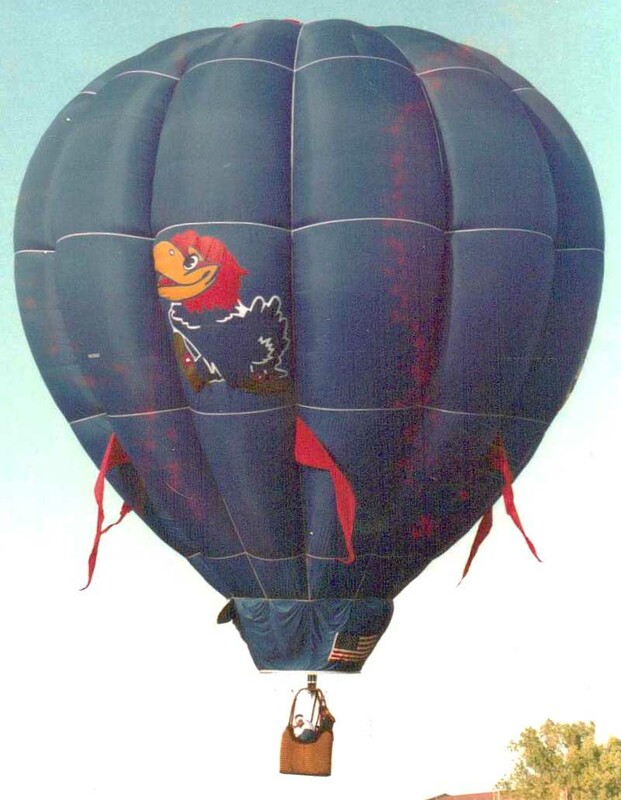 The Showbiz artwork on this balloon is inlaid (sewn on) but both of the Billy Bob bears were painted on by Charles Markert, who is a legend in the ballooning world for the artwork he has done on many balloons. 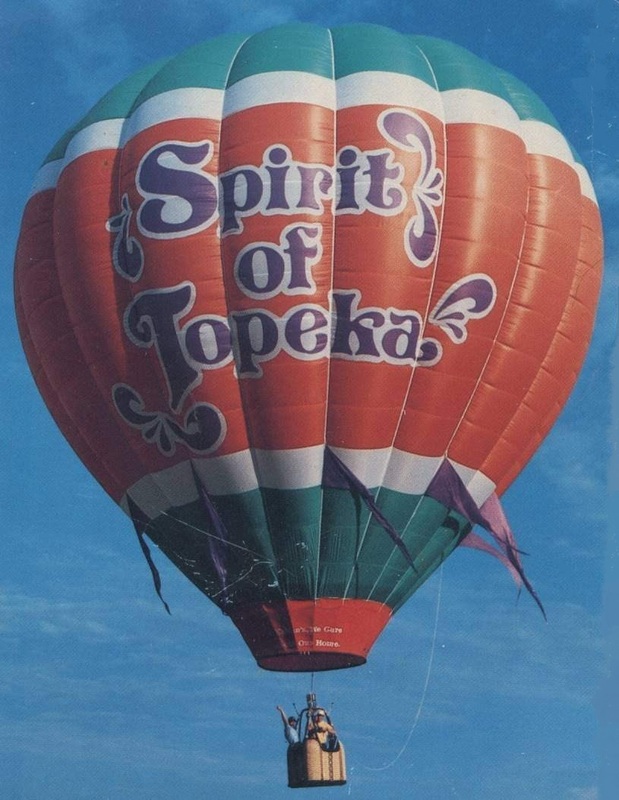 Spirit of Topeka was built to promote the city and show pride in our hometown. 'Spirit' maintains a special place in the hearts of many though she has not flown for several years. 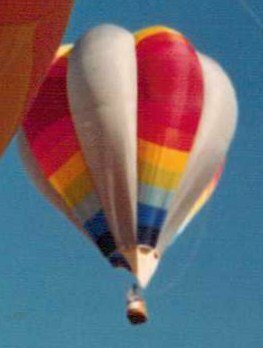 Nautilus was purchased by Paul in 1979 when it had only 55 hours on it, and it is the balloon that I crewed for the most in my younger years. Paul sold it to my father and co-owner Darlene in 1987. They turned it in for a discount on the purchase of Jubilee in 1989 with 426 hours in the logbook. 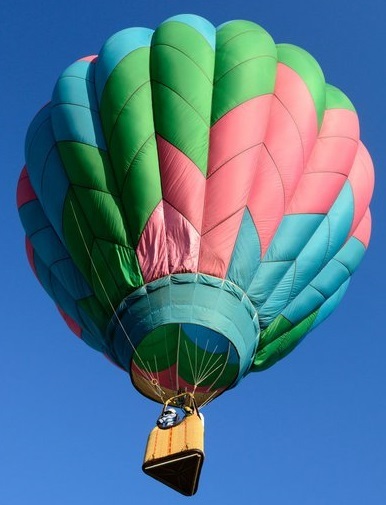 After that it was flown in Albuquerque by Bill Sandin, and to my understanding the fabric in the top third of the balloon was replaced at some point. Upon the last confirmed sighting of this balloon, it was strewn across Herb and Carol Wilcox's field after the tornado that damaged their property outside of Anthony, Kansas. 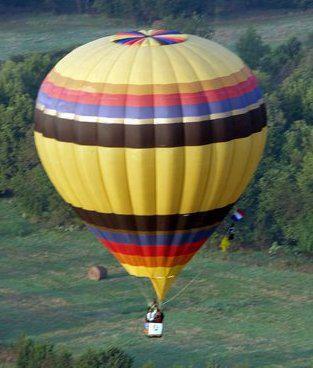 This was the balloon in which my mother, my father, and I all had our first lessons in, years apart for each of us. 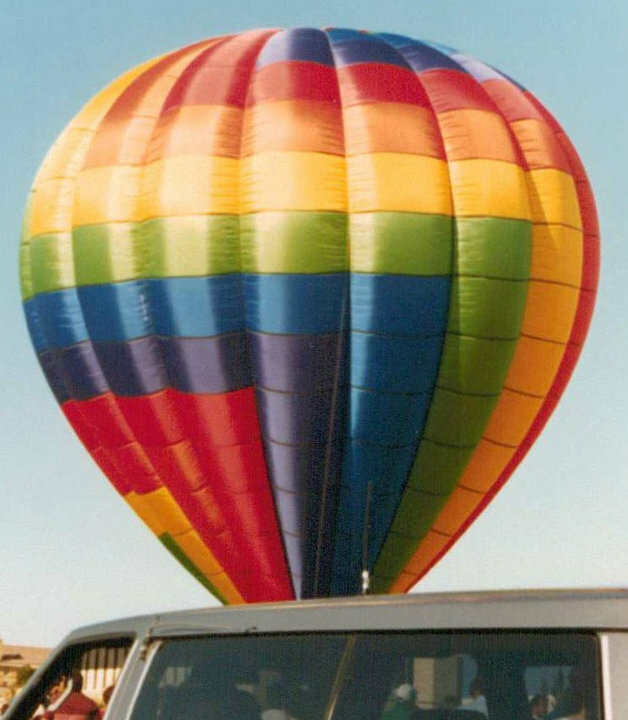 Also of interest, this balloon's basket, which my mother, father, and I all had our first solo flights in is now owned and being flown by Bill Sandin, who was the pilot that flew this balloon in Albuquerque after we traded it in. 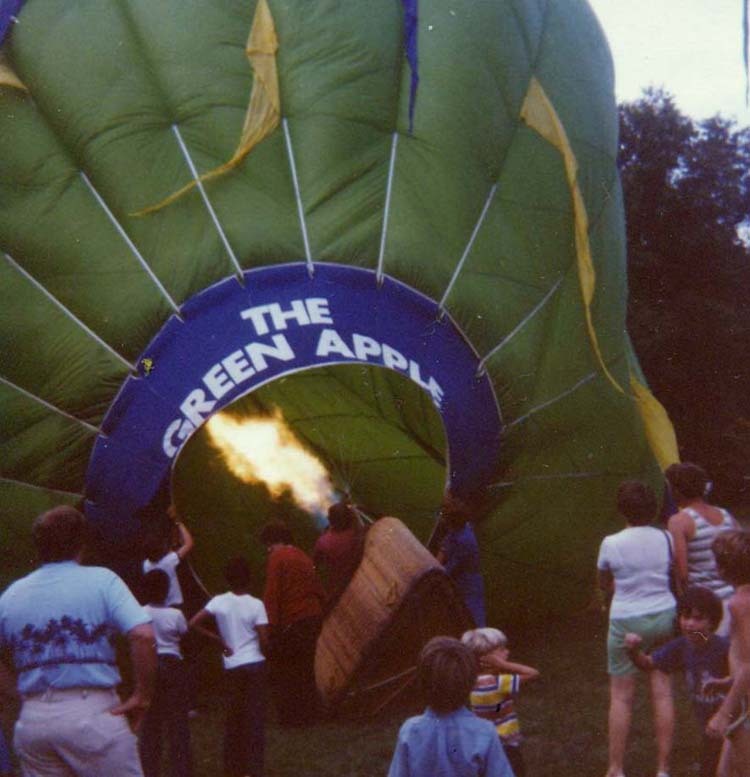 Paul, Lee, and Ruth formed a 'balloon syndicate' and were all part owners of The Green Apple. The whereabouts of this balloon are unknown, but rumor has it that it was believed to be in Lee's possession in St. Louis. 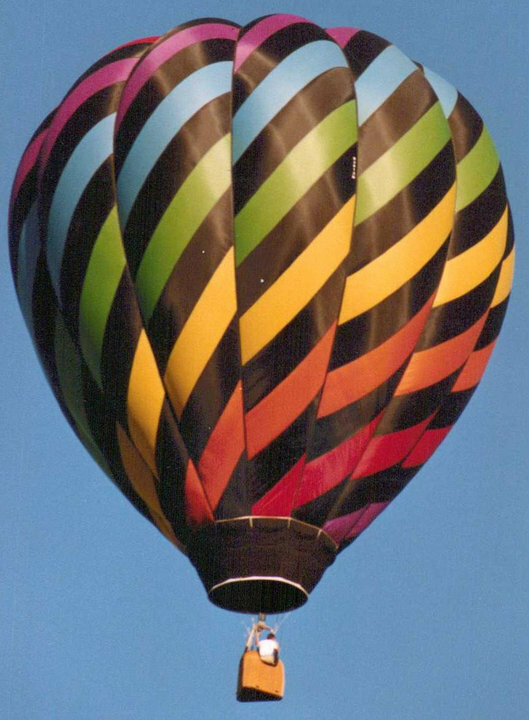 In the '90's the National Guard balloon team was at the Huff 'n Puff Hot Air Balloon Rally and one of the envelopes they had with them was equipped with the skirt from The Green Apple. 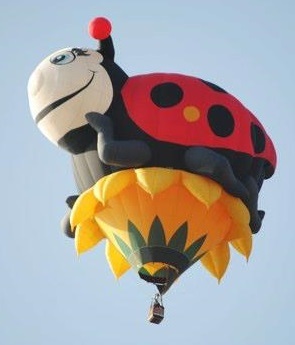 "Balloons I've Flown (*or at least got a little burner time in)"